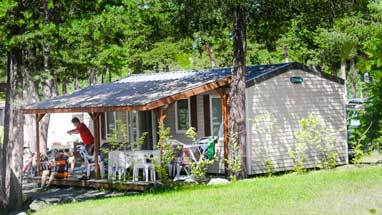 In the heart of the Ubaye Valley, camping Le Fontarache offers many rentals for you to spend a pleasant stay. 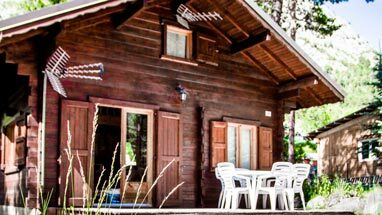 Recognized for the quality of its service with 3 stars, our campsite offers formulas adapted to your desires. 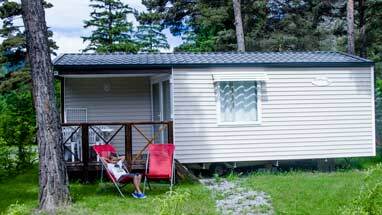 To spend a holiday at lower cost, you can choose our formula Caravan Eco, perfectly suited for couples with a toddler. 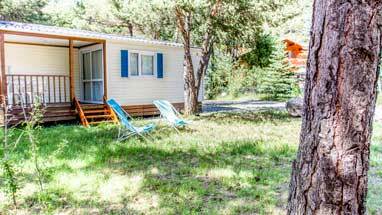 With an area of ​​6.5 m², these caravans are perfectly arranged and equipped for you to have a good stay. 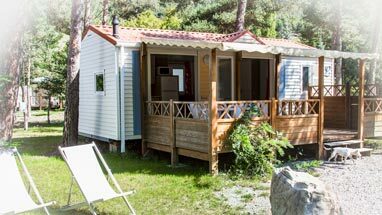 Equipped with a large awning and a garden, you can enjoy the outdoors and the peaceful atmosphere prevailing within the campsite. The Caravane Eco offer includes essential equipment for your stay: kitchen, parasol, sun lounger, barbecue, multimedia equipment, laundry and cleaning products … Bookable for a minimum of 2 nights, our offer Caravane Eco guarantees you a relaxing stay with a superb view of the surrounding mountains. This formula also allows you to access the campsite swimming pool to relax to the maximum. 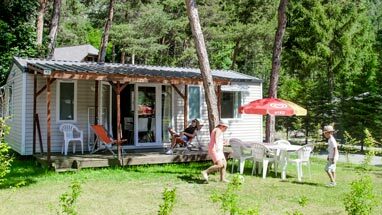 From 29 € per night, do not hesitate to book our Caravan Eco package and spend a pleasant stay at a lower cost!